Make a recurring donation of $50 month You can cancel any time you wish. Make a recurring donation of $75 month You can cancel any time you wish. 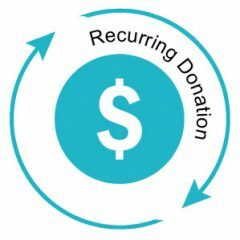 Make a recurring donation of $100 month You can cancel any time you wish. Make a recurring monthly donation of any amount you wish You can cancel any time you wish.